The Leaf Village was the first to be created, it was the first to show its ability as a united village along with many other clans to create a peaceful nation which brought about many other villages. On top of this, the Leaf village had multiple leaders, also known as Hokage’s. The first was Hashirama Senju, the new few includes Tobirama Senju, Hiruzen Sarutobi, Minato Namikaze, Tsunade, Kakashi Hatake and the latest, Naruto Uzumaki. 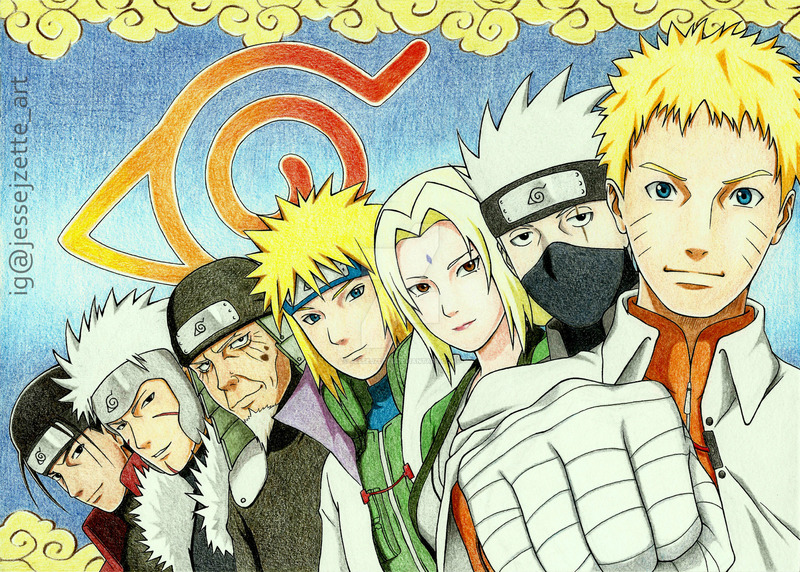 This awesome artwork of the Seven Great Hokage’s was drawn by jessejzette who has a collection of some really great looking artwork, especially from animes such as One Piece. If you like what you see, go and check their profile. 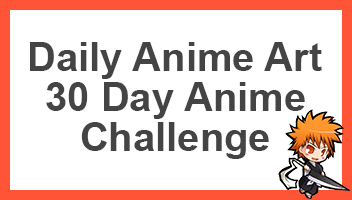 Otherwise be sure to share this page with other fans of Naruto!